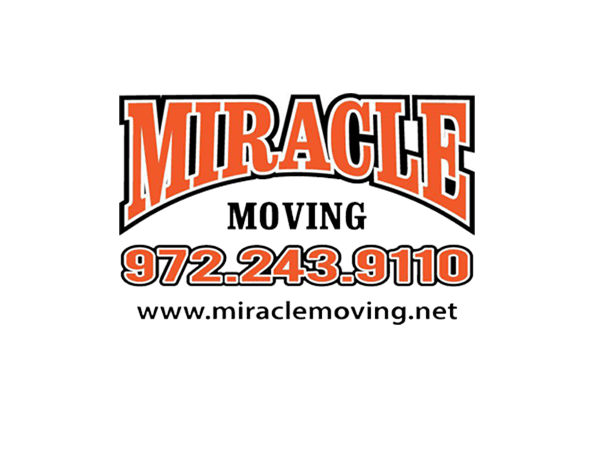 Proudly serving the Dallas Fort Worth area for nearly 10 years,Miracle Moving is a full service moving company on a mission to set the standard for service in the moving industry. Miracle Moving is committed to make moving a stress-free operation by completing every move on time, at the price quoted, and by meeting any special requests. After 7 years and with business better than ever, we are proud to credit this strategy with our success, and we thank our clients for acknowledging our hard work with their repeat business and referrals! All our employees have been hand-picked for experience, competence and courtesy. 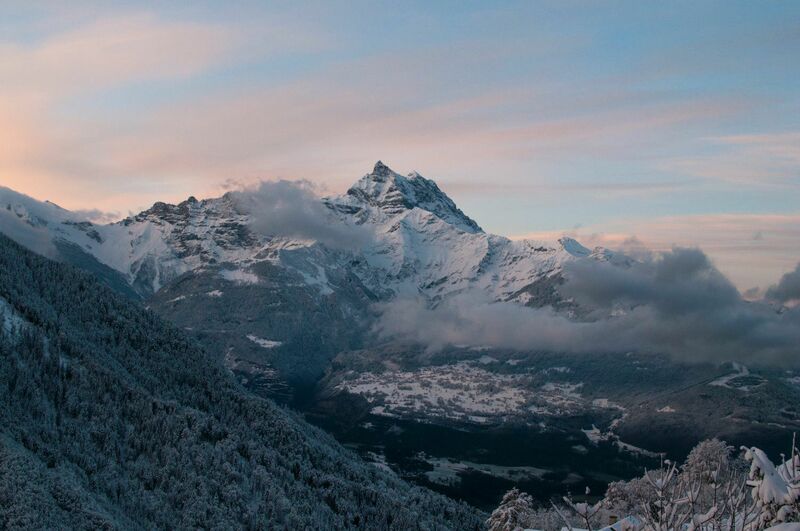 We will never add any hidden or un-agreed upon charges – the initial quote will be the all-inclusive end price. We will meet any special requests and get things done right the first time. We are fully licensed, insured and bonded, and we are full committed to your complete satisfaction. Thats why we go the extra mile to make sure your belongings arrive at their destination safely and on time. So whether youre moving your home or business, don’t choose a fly-by-night company with hidden fees and charges. 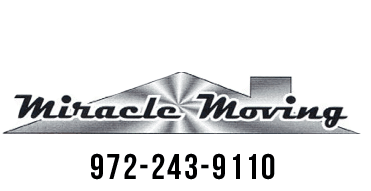 When you need a moving service you can count on, count on Miracle Moving. For more information or to schedule a move, give us a call today, and find out for yourself why our clients refuse to move with anyone but Miracle Moving. 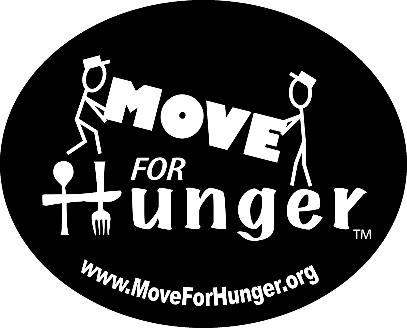 4.8 million people in Texas live on icomes that put them at risk of hunger. 39% of those in need are children. Donate and join the MOVEMENT today! 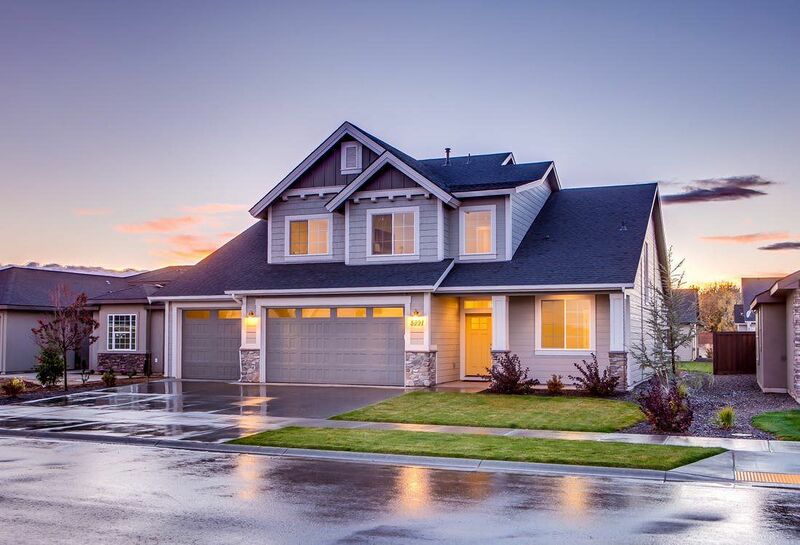 Ready to move with a licensed and insured leader? My name is Amber C. and I recently used Miracle Moving to move from an apartment to my new home. 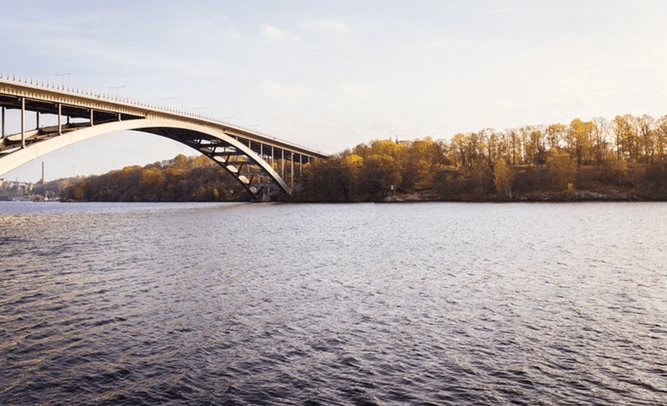 I was pleasantly and incredibly impressed with the efficiency, speed and care to which your staff used to break down, load, deliver and reassemble my belongings. I will definitely be recommending your company to others. They arrived promptly, were professional and courteous and I have absolutely NO complaints. Thank you so much for making this new chapter in my life just a little bit easier to start! The movers were very quick and made sure all of my belongings were protected by securliy wrapping them up. I would highly recommend them to anyone I know that is moving. Thanks Miracle Movers, you did a great job!!! We are so happy we chose this moving company! We had some issues with our closing and Fred and his crew were so understanding with the last minute changes to our moving dates. For the actual move, it was perfect! Nothing was broken, the crew was extremely professional and we feel we got the best deal for our money. We did a lot of shopping around and Miracle Movers had the highest ratings AND best prices. We feel so lucky! Moving is stressful enough--having a company you trust makes a huge difference. We could not recommend them more!!! Excellent!!! !